This piece was originally published on February 15th, 2015 on LinkedIn. When 33-year-old Kuwaiti entrepreneur Abdulaziz Al Loughani first glimpsed an opportunity in local food delivery company Talabat in 2005, nobody believed in him. At the time, only 23% of Kuwait's population—a mere 600,000 people—were using the internet. The few startups that had launched, including his own, were off to a rocky start. At the private equity company where he worked at the time, his depiction of the massive opportunities in digital venture capital were gently dismissed out of hand. Entrepreneurs in the Middle East today can thank him for his stubborn perseverance, as he worked to buy and scale the company in its early days. Talabat’s acquisition by Rocket Internet for a stunning $170 million USD—the largest purchase of an internet company in the Middle East to date—has infused the regional tech startup sector with newfound optimism if not amazement. Some of Rocket Internet's properties may be lossmaking, but as the German behemoth moves to unite its ten food delivery companies into a conglomerate and raise a further $650 million USD to scale, this deal confirms Talabat and the Middle East market as key jewels in its crown. Al Loughani hopes that the deal will change the way that the Gulf views entrepreneurship. 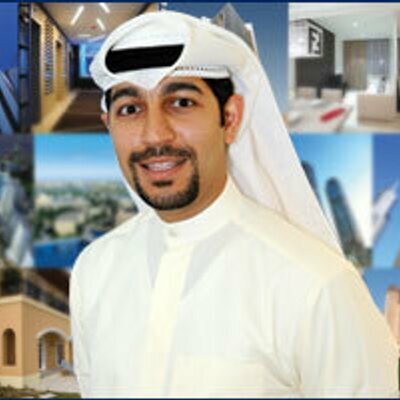 Two decades ago, when Kuwaiti company Sakhr was a regional market leader, with a computer in “almost every home in the Arab world,” Kuwaitis felt deep pride in their technological prowess, he says. Today, he explains, Talabat’s sale has “revived the kind of impact locals could have on this part of the world." The Kuwaiti government is helping. As the Vice Chairman and Executive Director at the $7 billion USD Kuwait’s National Fund for SMEs Development, Al Loughani will now enable entrepreneurs to set up and scale with fewer of the struggles that Talabat faced during its 10-year climb. Once the Kuwait National Fund launches nine programs this year, building a startup may soon be commonplace in Kuwait. In Al Loughani, these startups will find a humble leader. He's quick to acknowledge his team and the external factors that made success possible, pointing out that Talabat’s early growth hinged upon rising internet and smartphone penetration rates in Kuwait. Yet if it weren’t for Al Loughani's early convictions about the food delivery company, last week’s acquisition may never have happened. This is his war story. Back in 2005, a few startups were creeping onto the scene in Kuwait—Q8car, a marketplace for used cars, Koutbo6.com, a casual gaming site, an online pharmacy platform that Al Loughani launched with a few friends, and Talabat.com, founded by a group of Kuwaiti students studying in Egypt. Al Loughani’s pharmacy platform turned out to be early for the market, but he noticed that his friends at Talabat “weren’t exploiting one-tenth of what they could be," he recalls. Talabat’s inspiration, Otlob, was already growing steadily in Cairo. Al Loughani, who worked as an associate at private equity firm Global Investment House, estimated that Talabat was only converting around 1% of its registered users into transactions. With the right growth strategy, the opportunity for Talabat—and venture capital in the digital space in Kuwait—was massive. His boss disagreed. “Do not dilute your efforts,” came the immediate reply. Finally, Al Loughani approached Maha Al Ghunaim, the formidable Chairwoman and Managing Director of Global Investment House. “I would be excited to be the most junior analyst to establish a VC practice,” he explained. Al Ghunaim was more supportive than most. "Her words were, 'If you don't get a loan, come back to me,'" he says. In early 2007, Al Loughani did secure the loan; with two coinvestors, he bought out 90% of the company, allowing one of the original founders to retain 10% equity. “I told the founders, ‘I'm not in it to sell, and our vision is to be the dominant player in the GCC,’” he recalls. At the time, Talabat was making an estimated $10,000 USD in monthly revenue, and Al Loughani was now heavily in debt. Once the deal was inked in early 2007, Al Loughani and his team set to work transforming the company. At the time, Talabat was running around 200 orders a day, with over 30 restaurants registered, and a team of five. 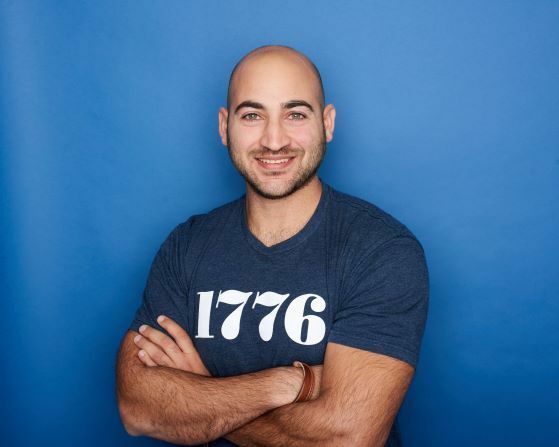 Al Loughani—then living on $1000 USD a month to pay back his loan—began improving the SEO and investing in Google AdWords and basic content marketing via a newsletter. Inspired by sites in Europe and the US, Talabat started offering ‘Your Talabat’ birthday and anniversary notices,” he recalls. That August, the tech startup scene received a famous boost: Yahoo acquired Jordan-based web portal Maktoob for the princely sum of $165 million. 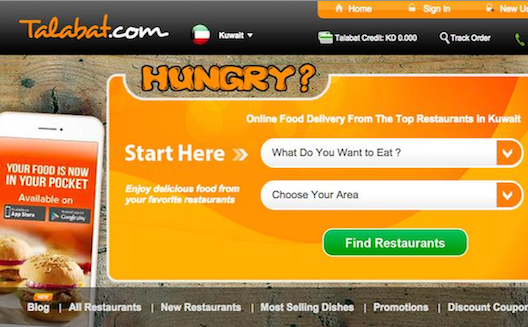 Around the same time, Talabat launched in Saudi Arabia, selling a franchise to a local partner. “I remember going fundraising after the acquisition, talking to a few regional guys, and thinking, ok, great, there might be some venture-friendly money,” Al Loughani recalls. Beneath the surface, however, not much had changed. 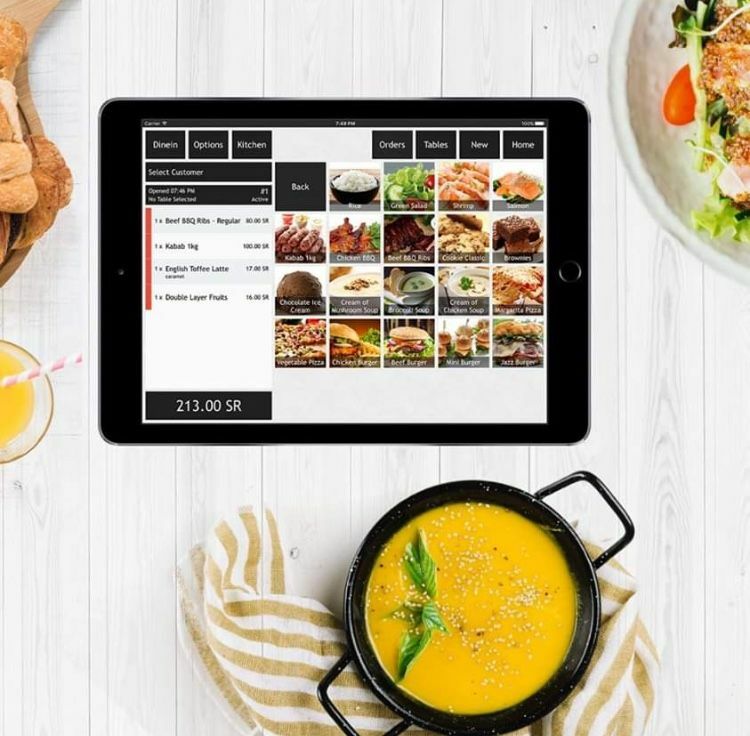 Their Saudi partner turned out to see the food delivery company as "a lifestyle business," the Talabat team concluded. In late 2009, Talabat struck a deal to buy back the franchise. When a lucrative offer came in from deep pockets without any tag-along or drag-along rights, Al Loughani put his foot down in a decision that he calls “very crucial in my life.” Echoing a popular refrain in this region, Talabat decided to go it alone. Al Loughani sold for four times what he had invested, was able to pay off his loans, and stayed involved at Jaffar’s insistence. He has no regrets: “I see Talabat today, and it's 10 times bigger.” Today, the site, which Jaffar and his team will continue to run, has conducted more than 8 million orders, sees over 25,000 pageviews a day, and has more than 400,000 registered users. This year, the Kuwait National Fund for SMEs Development will seed the beginnings of many more Talabats, supporting entrepreneurs across three sectors—light manufacturing, media and design, and information and communications technology (ICT)—at three stages. At the training phase, startups will develop a business model; at the seed and acceleration stage, teams will develop a prototype and take it to market, with the help of leading global accelerator TechStars. Those that make it to the growth stage will be eligible for VC funding. At last, perhaps Al Loughani has achieved his dream of working to catalyze the VC industry in Kuwait. Yet, as with Talabat, he doesn’t want to go it alone. “Most of the best properties online are being picked up by foreigners,” he points out. Talabat’s acquisition by Rocket Internet is a “wake-up call” to investors in the Arab world to invest more in tech startups. Todays' entrepreneurs in Kuwait are both excited and cautious about the acquisition (like Al Loughani, designer/developer Hamad Mufleh points to the value of being in the right place at the right time with the right business model). Perhaps no amount of investment or training can give an entrepreneur the innate abilities that set Al Loughani apart: a willingness to go against the grain, an intelligent stubbornness, prudence, and, ultimately, sheer prescience. Yet at the very least, this acquisition can help entrepreneurs with their toughest critics: their parents. 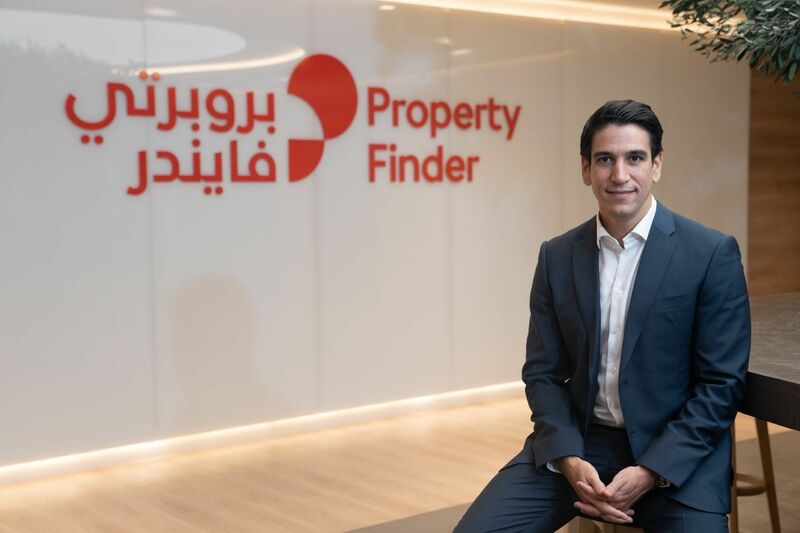 “After the acquisition was announced, my dad called me and said "I think you are in the right track, keep pushing and never give up,’” recalls Abdullah AlShalabi, the Kuwaiti founder of global fishing trip marketplace Fishfishme.